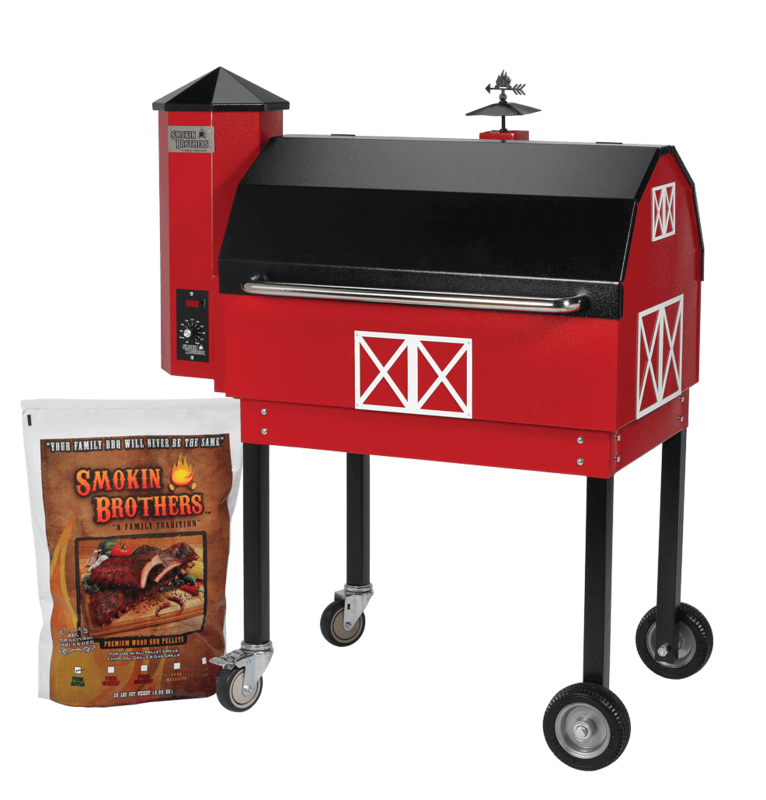 Prepare your food in the best way possible with our wide selection of today’s top-quality grills. 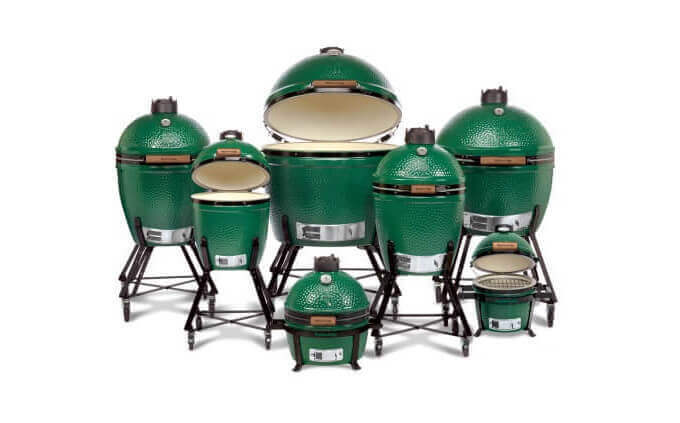 We keep Big Green Egg, Weber, Delta Heat, Fire Magic, AOG and Smoking Bros products in stock so you can take one home and start cooking poolside immediately. 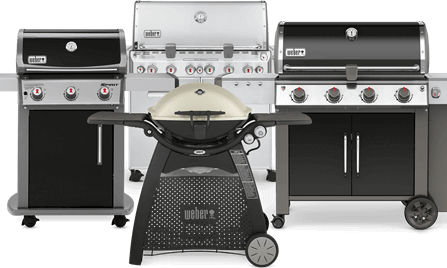 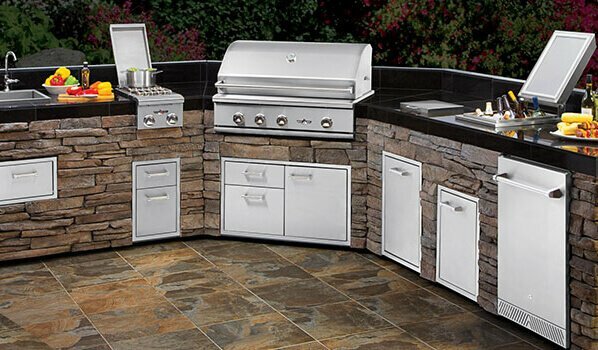 We have an entire section of our store dedicated to the al fresco dining experience, and we look forward to helping you decide which grill will work best for your outdoor cooking needs. 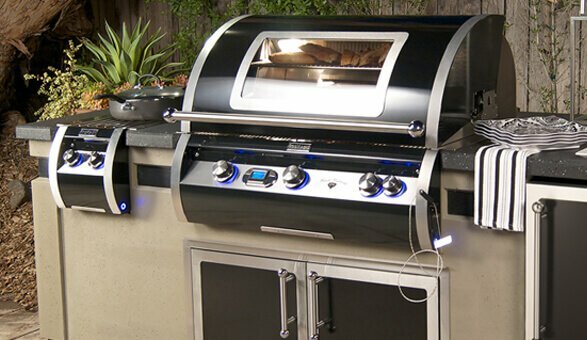 That’s right, the secret weapon of the top Professional Chefs in New York is their Fire Magic Barbecue Grill. 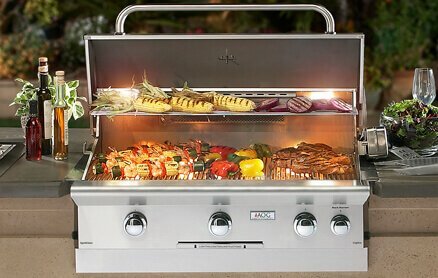 Most were introduced to Fire Magic as guest chefs on the Today Show on NBC- Yes, those are Fire Magic Grills that Matt, Al and Savannah are beside.